Search and select the best flexible electrical conduit for your specifications from the following product categories: Jacketed Metallic, EMI/RFI Shielded, Unjacketed Metallic and Nonmetallic or Nylon. Search and select the best conduit by market: Aerospace, Construction, Data Centers, Defense, Food Processing, Healthcare, Mining, Oil and Gas, Power Plants, Rail/Transit, Renewable Energy, Robotics, Steel Mills, and Telecommunications. Learn what makes Liquatite® conduit the highest quality flexible electrical conduit in the Industry. With over 50 offerings, its breadth of line makes it the most diverse conduit line in the World with respect to sizes, types and colors available. View the latest Company news, events, and products releases. 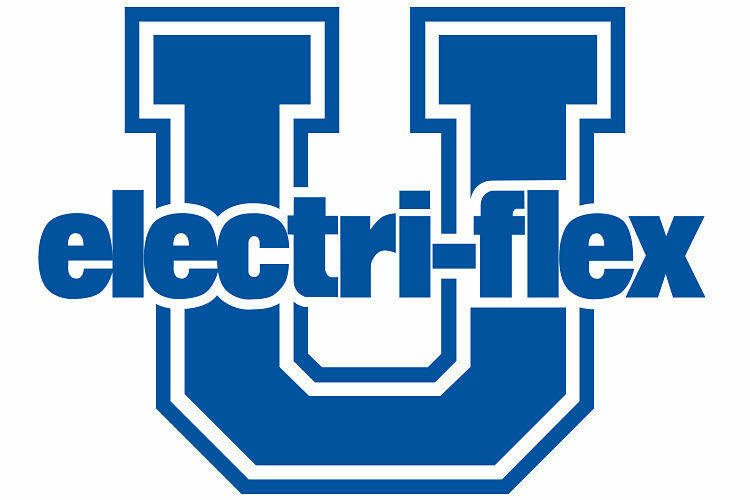 Take a free training course to learn more about Electri-Flex products. 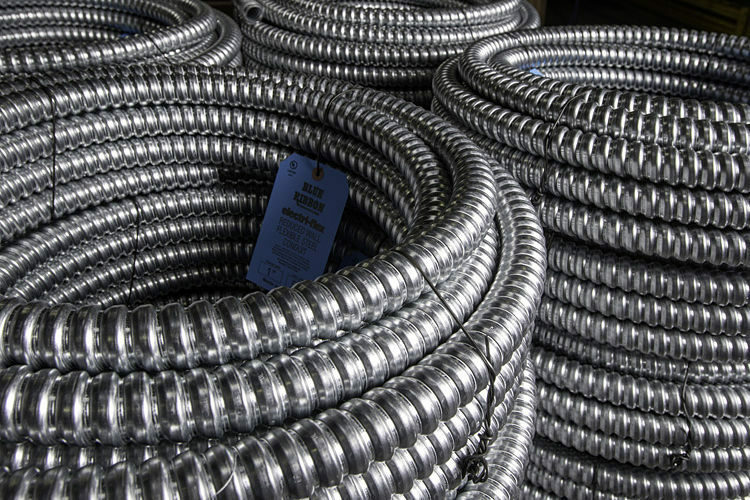 For over 60 years Electri-Flex has been perfecting flexible conduit. Meet the Executive, Sales and Customer Services teams. Custom design and manufacturing capabilities are also available.